Similarly, I'm excited to see the retro-styled Honda Monkey return. 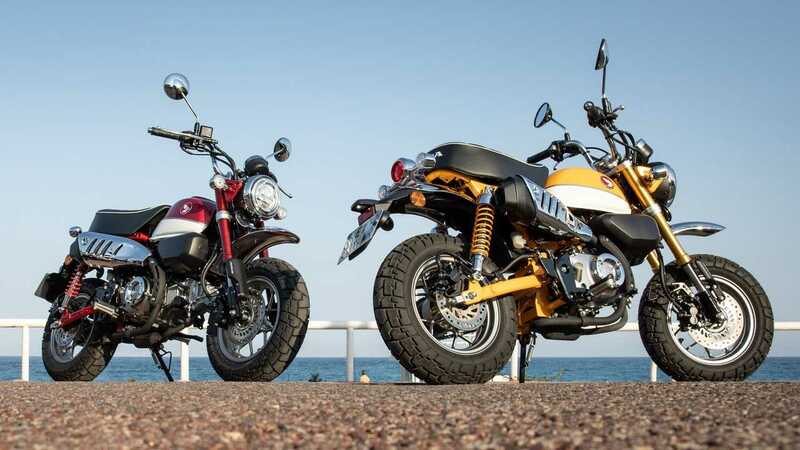 Although its appearance resembles the discontinued Z50, its guts come from the Grom, giving it a bit more pep and usability on the street than its predecessor. I admit I have a hard time justifying its price at $3,999 over the Grom at $3,399 when performance is virtually identical. If it was my money, I'd probably stick with the Grom. But I love the Monkey's styling and look forward to seeing how many people make that choice.